You will need to create a manual store in ShipStation. Here is how to do this. The manual store is required to make standalone orders per ShipStation's current design. Because Return Magic creates return labels without necessarily associating that return label to an order inside of ShipStation, there needs to be a manual store to link this label to. If ShipStation did not give an error and the labels went through, there would be no store for these "orders" (effectively are not new orders, just labels) to be connected to. That is the purpose of the manual store. 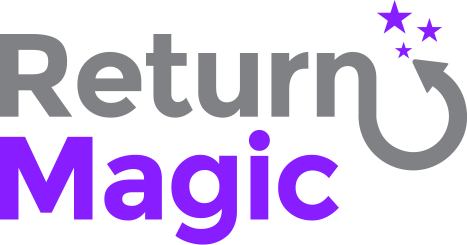 If that doesn't solve your issue, please send us an email at support@returnmagic.com!